Today Origin put up Battlefield 3 up on their “On the House” page for free. 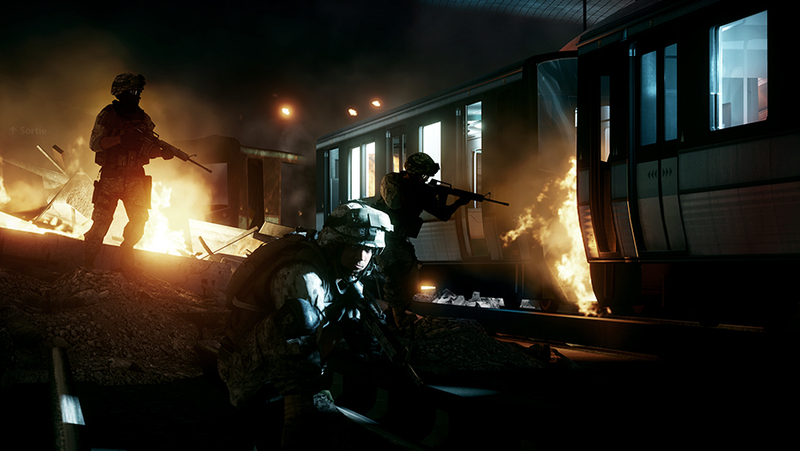 Regularly $19.99 you can, for a limited time up until June 3rd, get Battlefield 3 for free. 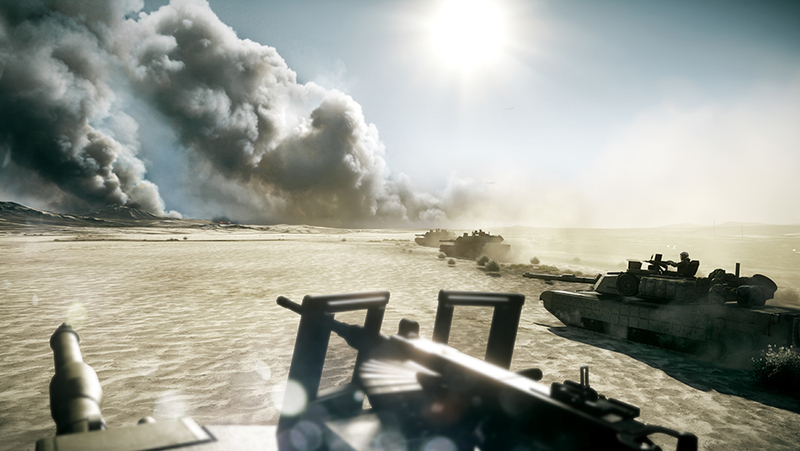 It is a good game, far better than the Bad Company series and is what (obviously) leads up to Battlefield 4. Only the regular version of the game is free. The Premium Edition is still $39.99, unless you get it here . There are a couple of screenshots below to get you in the mood! Get it! It’s free! Just click the coupon below!